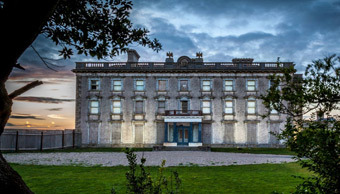 Hook Lodge, a relaxed boutique Bed & Breakfast offering guests individually designed rooms with luxury extras such as Nespresso coffee machines and bedroom robes. 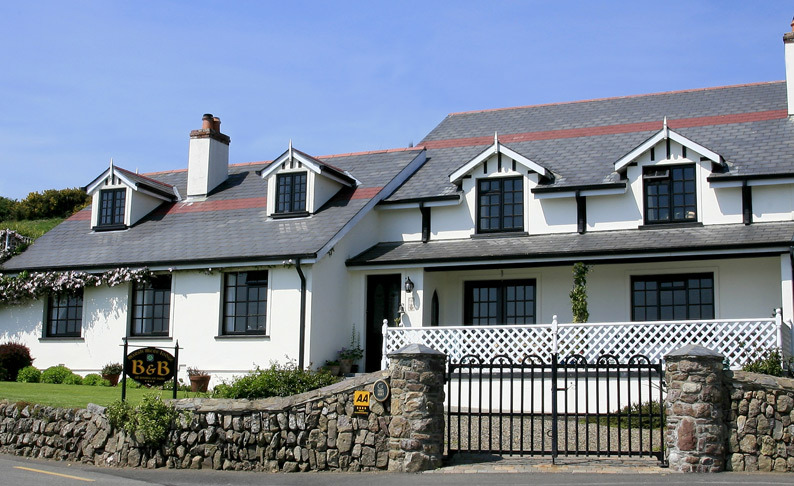 The Moorings is a luxurious Bed and Breakfast situated in Duncannon village, a small seaside fishing village set in the beautiful surroundings of the Hook Peninsula. 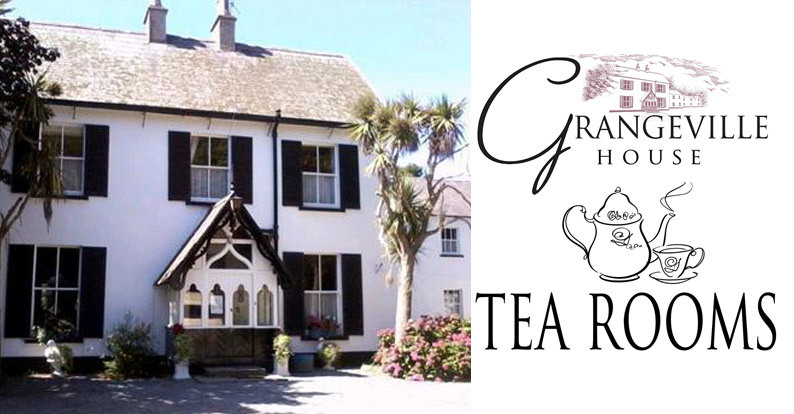 The Grangeville House Tearooms was officially opened by the Lord Mayor of Fethard Mr. John Power on April 13th 2014. Offering Tea and coffee with a range of sweet treats to suit the many dietary requirements. 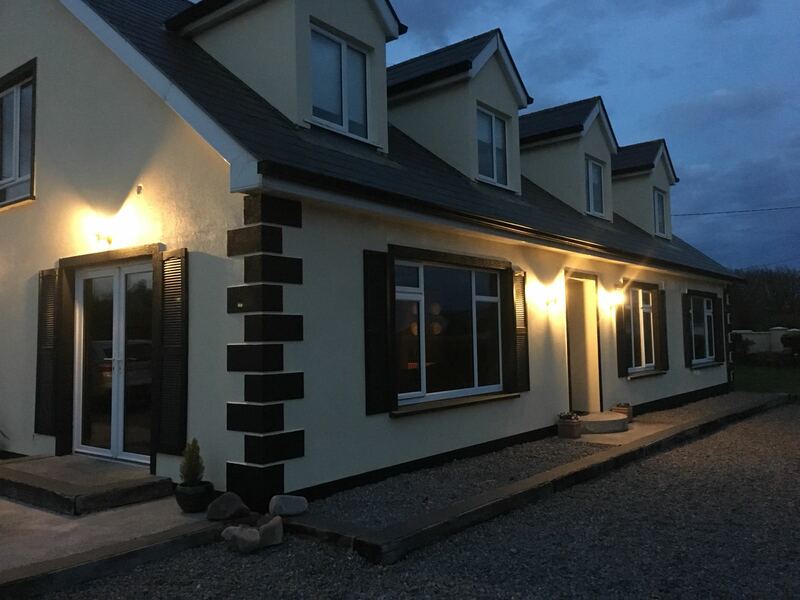 You will not want to leave this wonderful new Bed and Breakfast in the small village of Fethard on Sea run by Trish and Johnny. 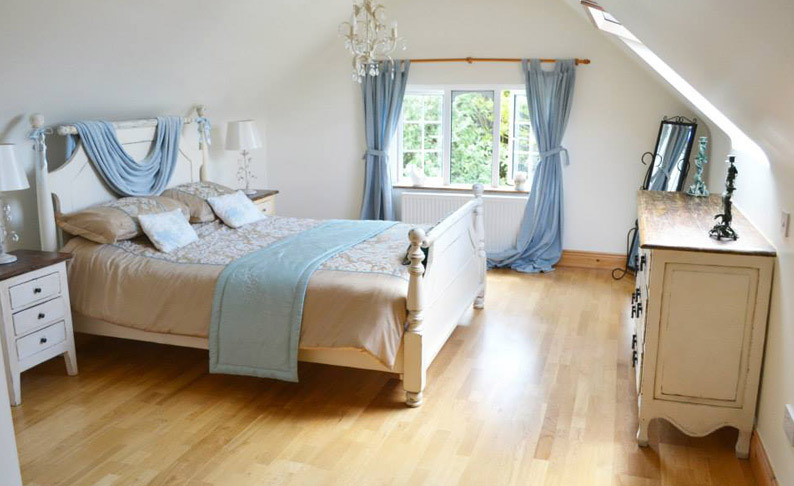 Rooms are spacious, bright and with modern décor. 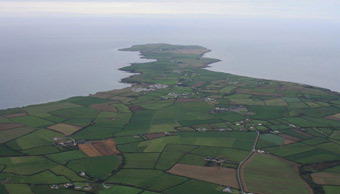 Hook Head Bed and Breakfast is located on the renowned Hook Peninsula and is an ideal setting for those looking for a warm Irish welcome. 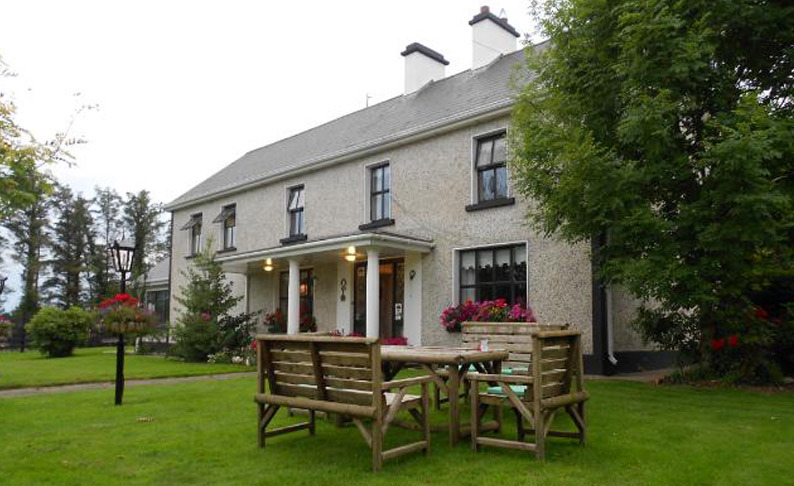 The Haven Lodge is a 19th Century Farmhouse bed and breakfast. 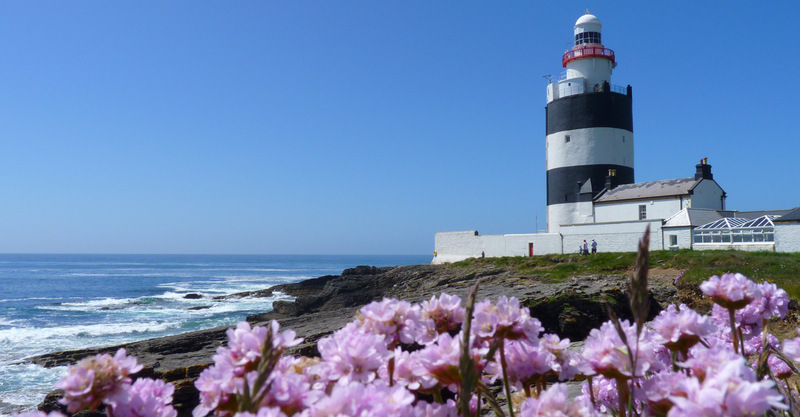 The perfect base for your holiday in County Wexford. 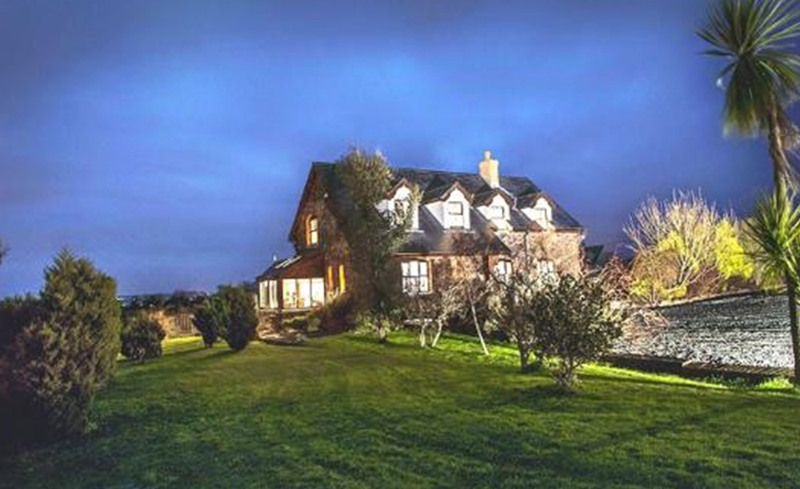 Aldridge Lodge offers luxury accommodation and Fine Dining to all its guests. Award winning cuisine awaits your tastebuds. 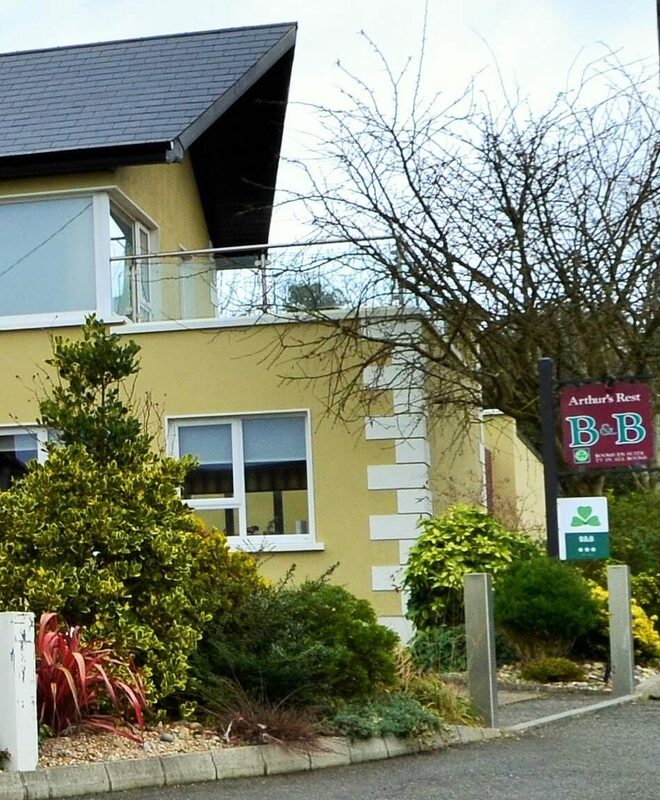 A warm welcome awaits you in this family run spacious country home where you will find the highest standards of hospitality, comfort and cleanliness. AA 4 Red Diamonds & TSA 4 Star Accolade. The McNamara’s offer their guests “Warm Irish Welcome”. Enjoy afternoon tea while watching the sunset over idyllic King’s Bay.